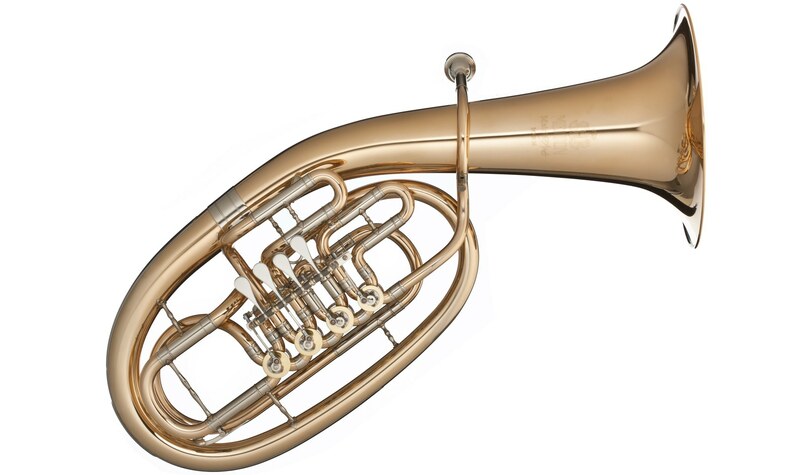 The newly developed oval shaped Melton Meinl Weston “MeisterArt” Tenor and Baritone horns were just launched by Buffet Crampon Deutschland! Unique technical details include an all-new design and taper, soft-curved bows, 3rd valve slide upwards for better handling and ergonomic, and the new exclusive GreenLine case. The models were developed after three years of research and testing in the field with the advisors Johann Reiter (Anton Bruckner Privatuniversität, Linz) and Berthold Schick (allgäu6).